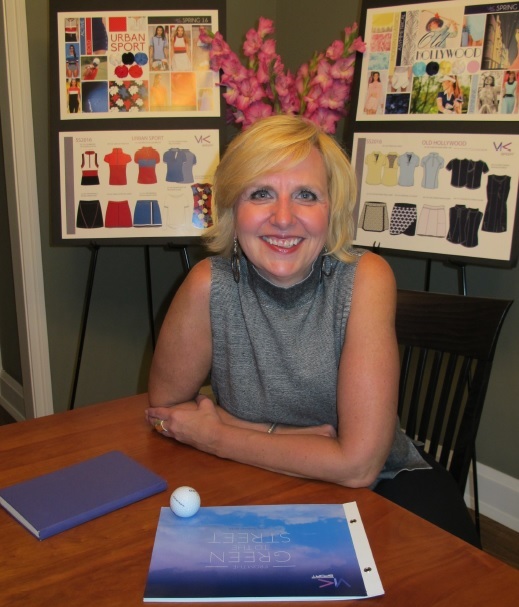 Victoria Kopyar, founder of women’s golf and activewear clothing brand VK Sport, LLC, will serve as the 2017-18 Entrepreneur in Residence for Belmont University’s Jack C. Massey College of Business. The Entrepreneur-in-Residence serves Belmont by offering one-on-one advising to student entrepreneurs and by supporting other entrepreneurial programs and events in the Massey College of Business. In addition, this seasoned entrepreneur acts as a connector between Belmont students and the larger Nashville community by bringing in speakers, setting up students with mentors and engaging students through other events in the area. Kopyar said, “I am excited to be working with the Center for Entrepreneurship and look forward to being a part of a great program that helps guide our future business leaders. Throughout my own career and business ventures, mentors have played a critical role and I hope that my insights and experience will be beneficial to the students who are taking on the challenge of entrepreneurship. As the Entrepreneur-in-Residence, Kopyar will hold office hours each week in the University’s Business Hatchery, meeting with and mentoring student entrepreneurs. She will also lead a topical series of lectures based on her expertise in such areas as process improvement and customer relationships, and she will serve as a judge for the college’s annual Business Pitch and Business Plan competitions. Kopyar began her corporate career with US Bank after graduating from Ohio State University with a degree in Accounting. She then decided to pursue her passion for merchandising at Target Corporation where, over the course of 13 years, she held various roles including product development, sourcing, merchandising, supply chain and inventory management. Kopyar left Target to join a new management team at Dollar General that was rebuilding the brand and started the company’s Trend and Product Development team. During her tenure, she also was instrumental in repositioning and growing their Private Label business. After the company was sold to a private equity partner, Kopyar joined Gibson Brands (formerly Gibson Guitar) allowing her to add manufacturing experience to her background as General Manager of their guitar accessories and lifestyle division.